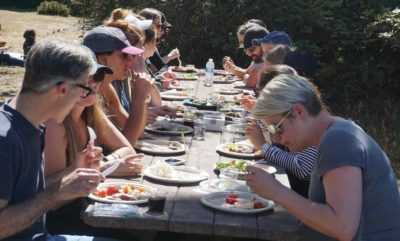 This tour is a celebration of the local foods produced and grown in the Point Reyes Area. 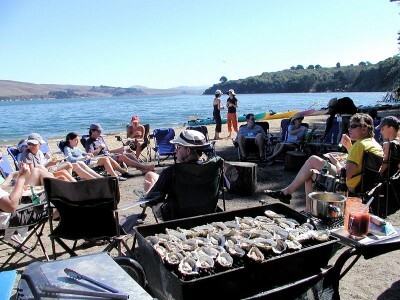 Work up an appetite with a morning Paddle and then return to Blue Waters Kayaking in Inverness for a sumptuous waterside feast featuring, of course, locally grown oysters, barbecued or raw, organic cheeses from Point Reyes Farmstead Cheese Company, locally grown organic produce with fabulous, fresh brick oven-baked breads from Brick Maiden Bakery, and much more. Treat yourself, your family and friends to this delightful experience. 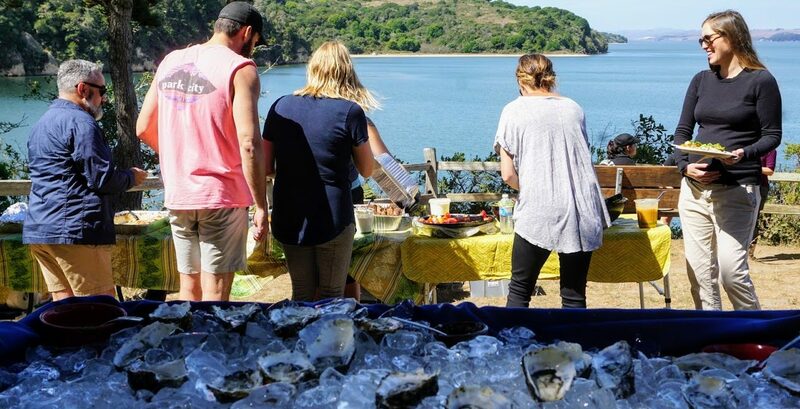 Tomales Bay oysters have made a name for themselves in oyster bars and fine dining establishments WORLDWIDE. 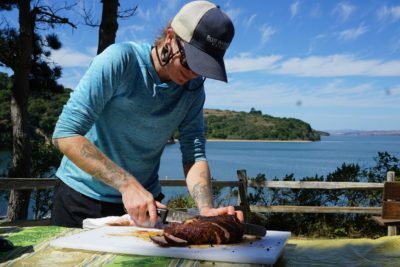 This is an opportunity to explore Tomales Bay on a guided kayaking tour, enjoy the scenic beauty and wildlife viewing opportunities, relax for a break on a remote beach with boat-in access only, and see the areas where oysters are actually grown in the wild. 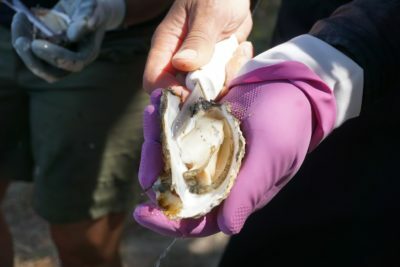 Your guide will explain the natural history of the area and the life cycle of the Pacific oysters, and why this area is so well suited for oyster cultivation. 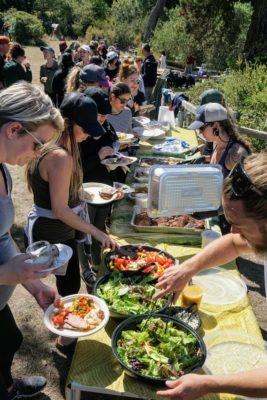 After the tour we will gather at our private beach in INVERNESS, sheltered from the wind, and enjoy a feast of locally grown Tomales Bay oysters, barbecued and raw, served with our own special sauces. 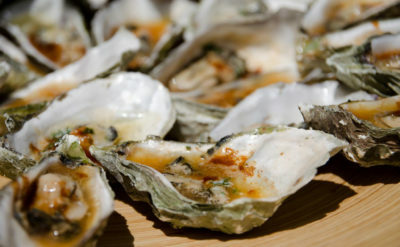 We supply oysters and locally baked Brick Maiden bread. 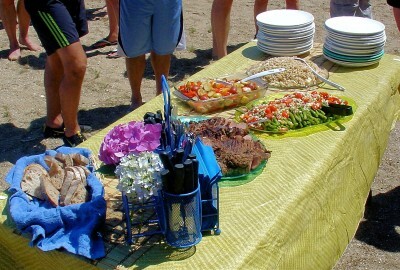 Additional food and beverage items can be arranged. 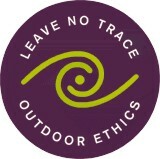 Join us for this unbeatable and affordable outdoor outing for your family or group event. 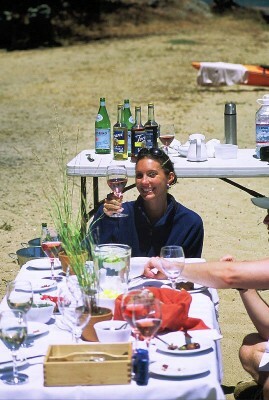 We can custom design tours, retreats, and parties and outings for friends, families, business groups, schools, clubs and non-profit organizations. 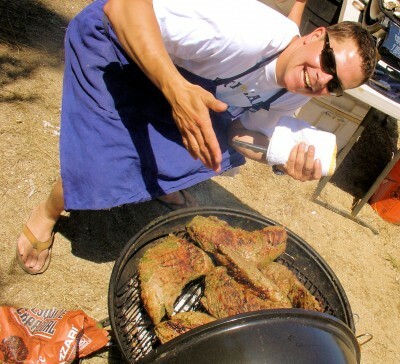 Call us, we will be delighted to help you plan your custom event! “We’d like you to know that we had a wonderful time on April 24. 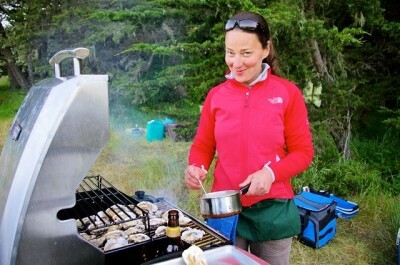 The day was glorious, the oysters/food delicious, and our guide… was an absolute delight.